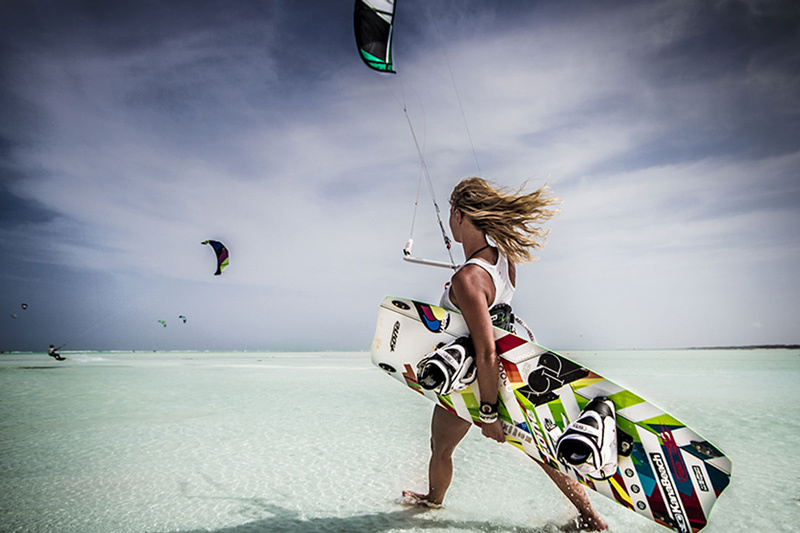 Can you imagine kitesurfing in paradise? 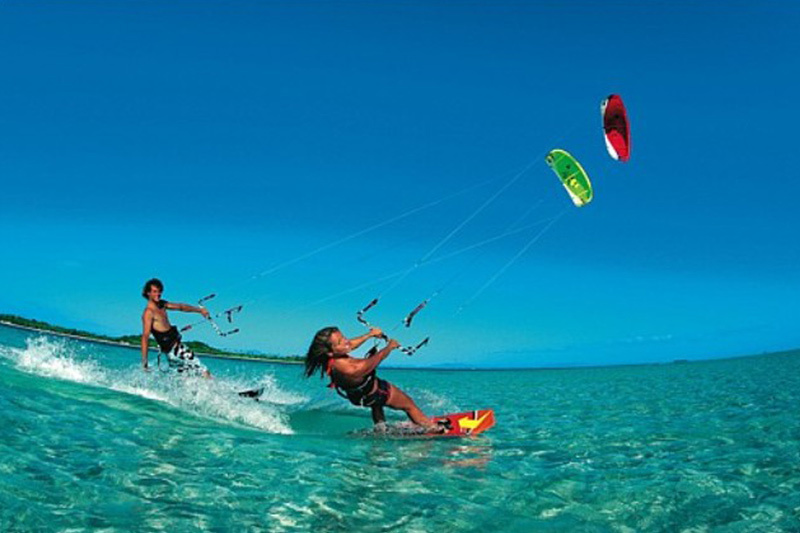 Amazingly clear and blue water waist deep that is so nice and warm with a great kite friendly ocean wind. 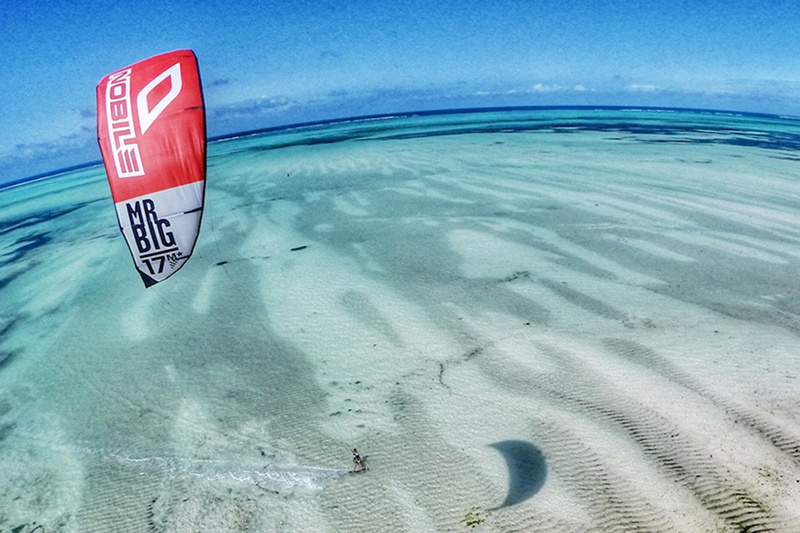 That is what you would expect incredibly beautiful tropical kite-heaven. 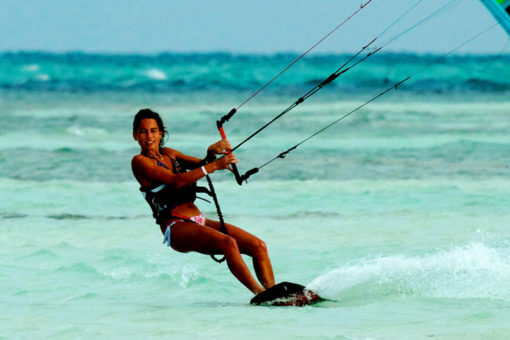 The perfect location for kiting in paradise has been found: the southern east coast of Zanzibar offer what a heart can long for – and still represents a hide away far far away from touristy places. A flat-water natural lagoon, waist deep turquoise sandy bottom water and of course friendly wind. 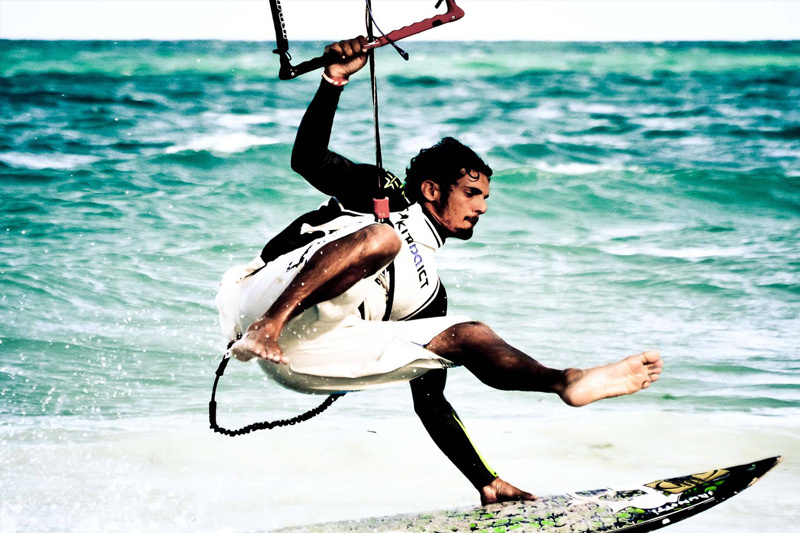 The reef is far off-shore, after ample flat water, perfect for beginners, freestylers and riders of all levels. Our reef itself offers amazing waves for the more experienced among us who are in love with wave riding, wake styling and free riding. GO STRAPLESS is the MOTTO. Zanzibar‘s has a, fully stocked kite centre offering lessons, rental, storage and a shop with equipment and accessories. 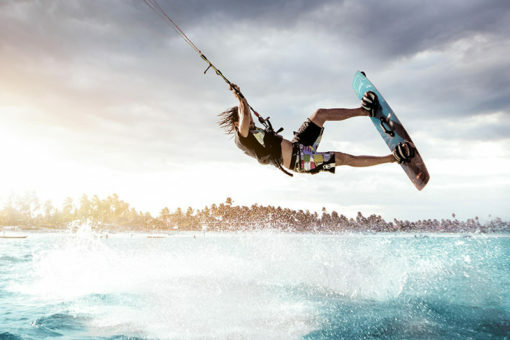 IKO-certified instructors will lead you through the normal beginner and refresher course and teach strapless and freestyle clinics for those wishing to learn to jump, make their first backroll, un-hook, all the way through to nailing those passes. The lagoons on low and neap tides offer butter flat free style pools that keep even the hungriest of pros satisfied and on the other hand offer the perfect place for beginners to do their first meters on the board. 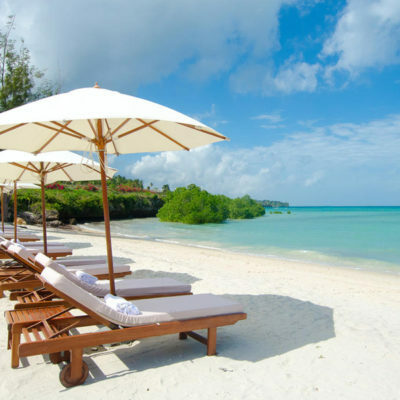 There is plenty of space so the two don’t interfere with each other. 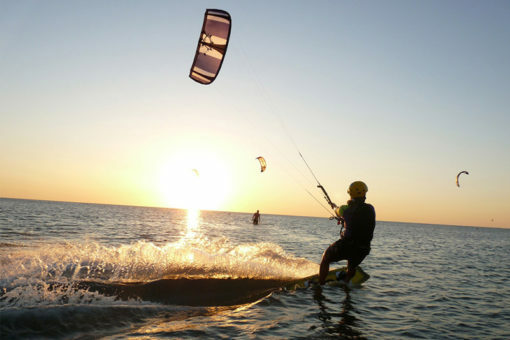 It is also one of the easiest places for intermediate riders who have done a kite course and now just need the time on the water to become more confident and practice the water start. 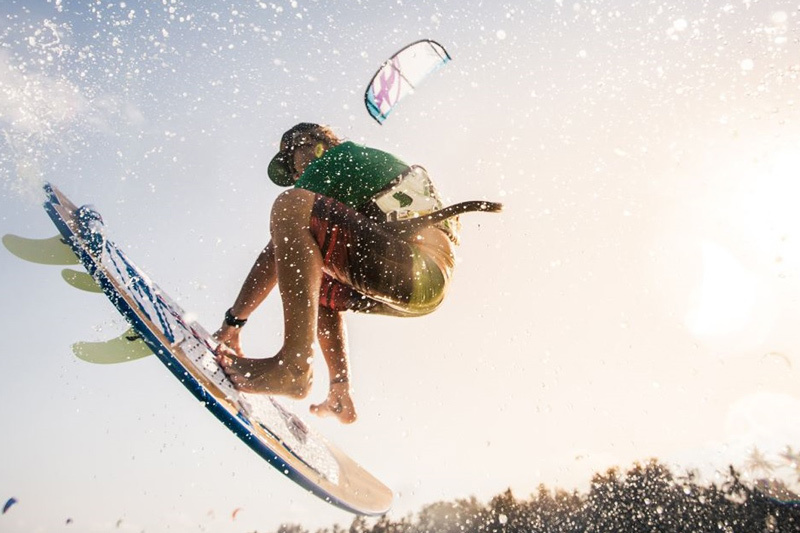 For more confident riders we have professional lessons in wave riding and freestyle, which will make it that much easier for you to reach that level you dreamt off. 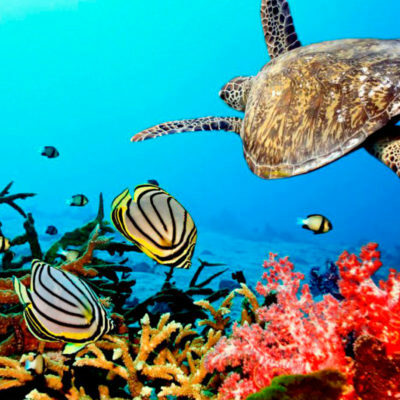 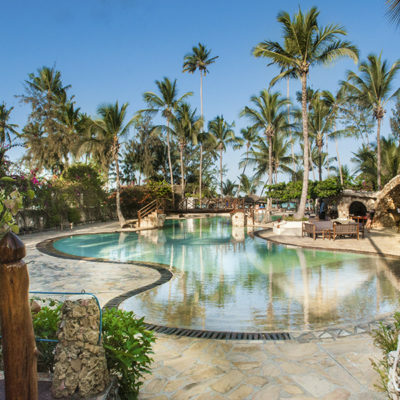 40km of untouched coral reef parallel to the palm tree, white sand coastline offer head high waves with occasional visits from curious dolphins and whales. 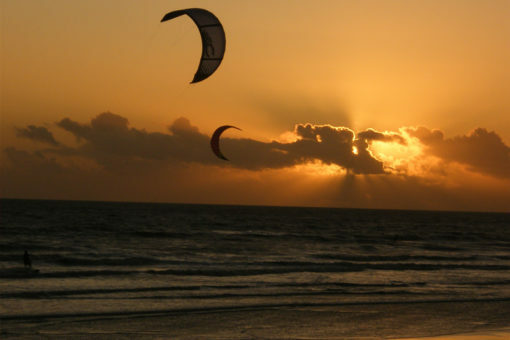 It’s the perfect place for beginner wave riders and like a skate park for the pros. There is everything on offer for so you can progress with your kiting and return home with the sensation of achievement and having learnt something new. 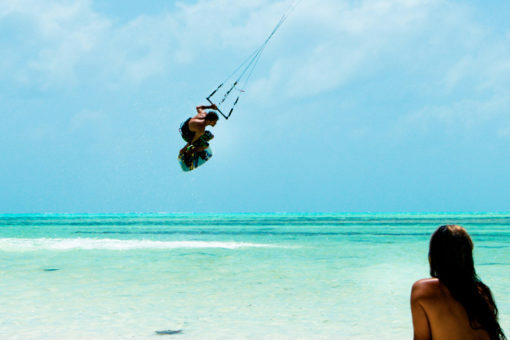 If the wind is on, kite trips are organised and downwinders around the island from the majestic sand islands in the west to the pristine endless coastline of the east. 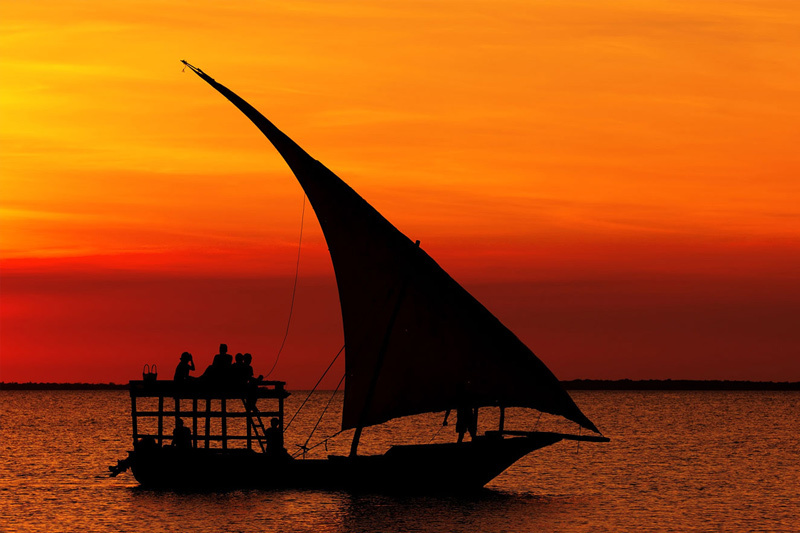 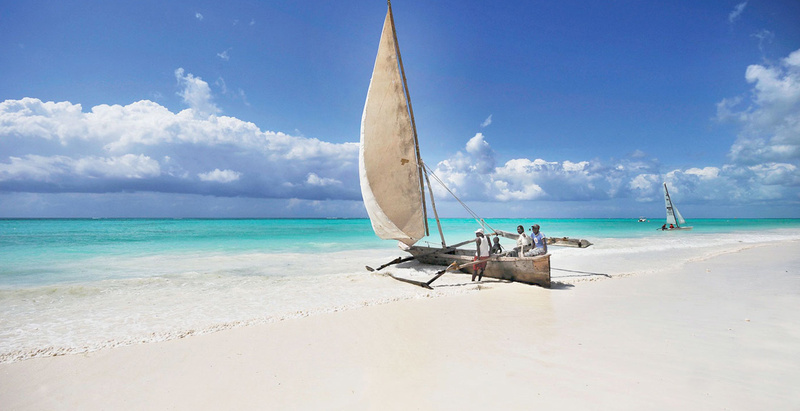 If there is no wind, there are many activities to keep you entertained and make sure that you will return home with many good memories of Zanzibar. 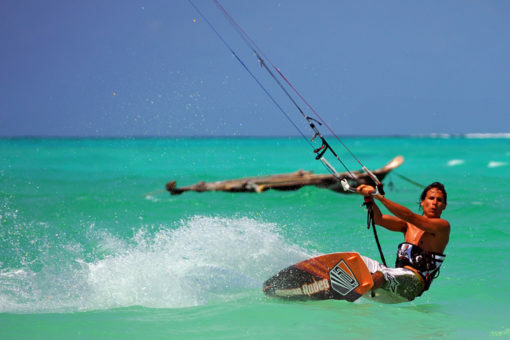 Kiteboarding in Zanzibar offers you the opportunity to learn, progress or rip it up like a pro in paradise. Contact us to see how we can setup you up with the ultimate kiting zanzibar trip.